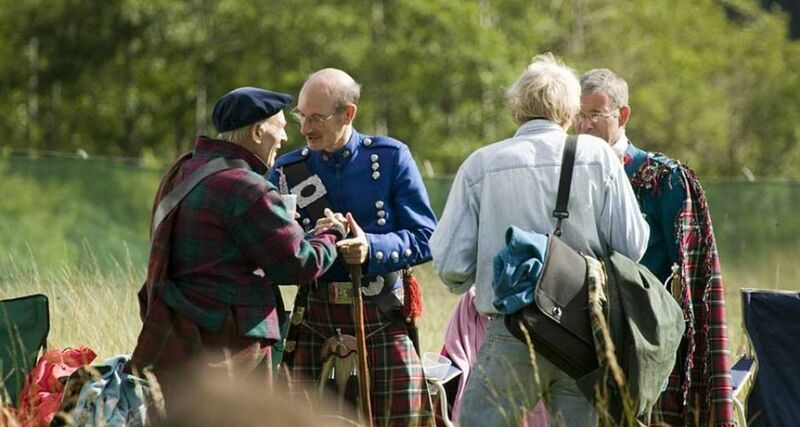 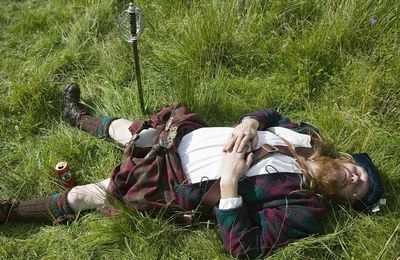 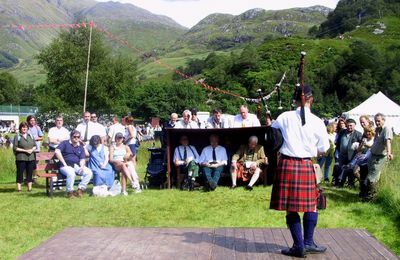 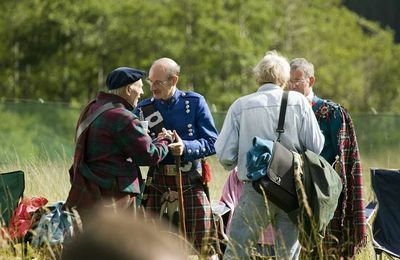 The Glenfinnan Gathering or Glenfinnan Highland Games are one of the best in the Highlands. 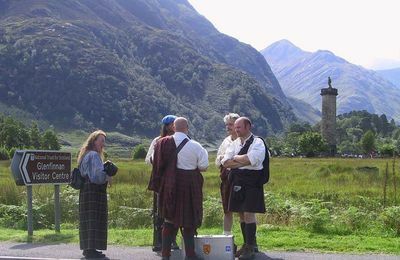 There isn't another place in Scotland that exceeds the lochside location surrounded by mountains and much of Scotland's history from 1745 onwards began here at Glenfinnan. 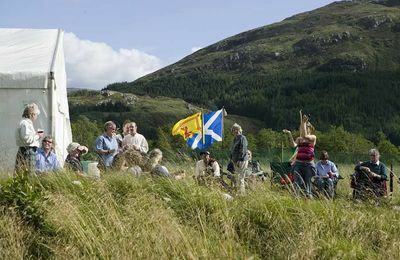 The Games are usually held on the Saturday in August which is closest to the 19th of the month - the date of the Jacobite Rising at Glenfinnan. 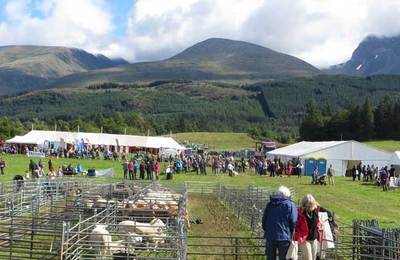 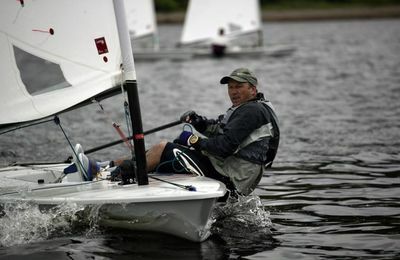 Please check the Fort William and Lochaber Highland Games events page from the link on the left. 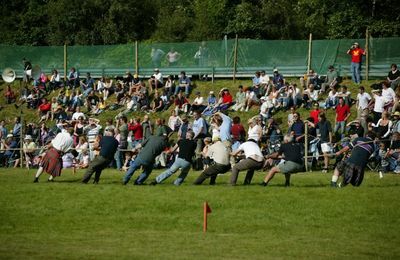 The Games are always well organised as is parking for lots of visitors. 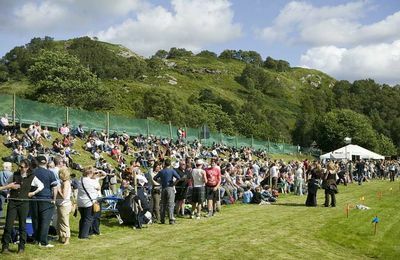 A beer tent and food is always availble as are toilets. 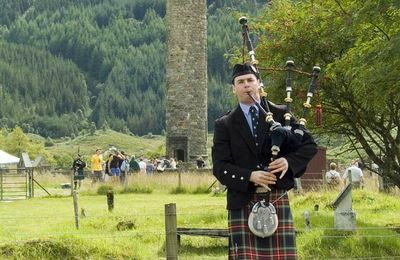 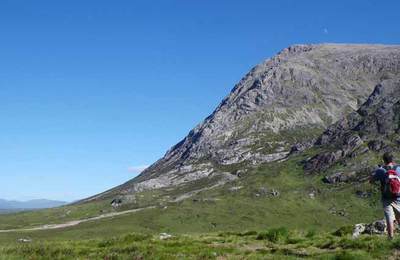 Glenfinnan is a pleasant 17 mile drive from Fort William and if you are visiting Lochaber on the day, we really do recommend these Games to you.